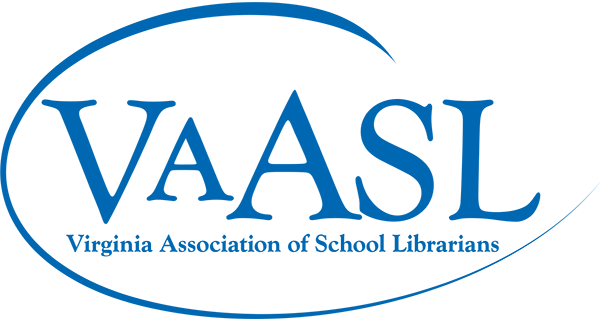 AASL is an organization that works to advocate for students through the impact of every day school librarians. Membership in AASL can seem expensive, but the funds support all the work that is done to impact student learning through the profession. Member dues pay for the resources included on this page, such as toolkits, research to show our impact, free professional learning opportunities through E-Collab webinars, and more. 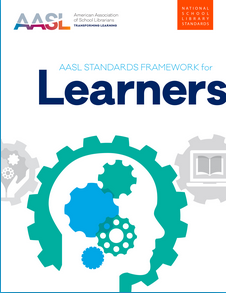 AASL has free and members-only content. The e-COLLAB includes online courses, archived webinars, and recorded conference presentations. Every month a few free webinars are usually offered. AASL national conferences are held in the fall on odd-numbered years at locations around the nation.